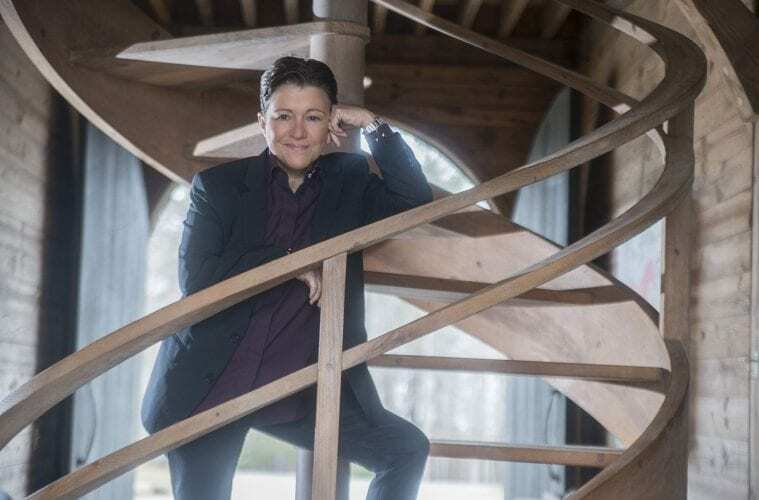 Tena Clark’s childhood in rural Mississippi was the perfect training ground for her life in the music industry, where success is often predicated on an ability to listen, make accommodations for idiosyncrasies and emerge with a compelling throughline. But it took writing her own memoir, Southern Discomfort, to gain perspective on the painful past that yielded so much beauty. Clark, an Atlanta-based Grammy Award-winning producer, engineer and songwriter, was discovered by Stevie Wonder, mentored by Burt Bacharach’s writing partner Hal David and called “little baby genius” by Patti Austin. She has contributed to movie soundtracks including The Five Heartbeats, Hope Floats and My Best Friend’s Wedding; penned the jingle “You deserve a break today” for McDonald’s; and pioneered the field of creating sound for corporate branding. And when the Queen of Soul wanted to fulfill her lifelong dream of cutting a Christmas album 10 years ago, she called on Clark. But whether working with Aretha Franklin, Patti LaBelle or Chaka Khan, Clark says it was always her Mississippi background that rooted the music. More often than not, that shaping process left Clark feeling like a square peg forced into a round hole. 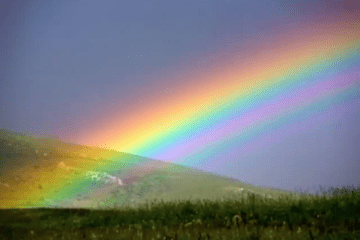 Born in Waynesboro, Mississippi, in 1953, the baby in a family of four girls, Clark grew up on the privileged side of the color line in the Jim Crow South of the 1950s and ‘60s. Her father, Lamar, was a rich man, and her mother, Vivian, was a songwriter in the Big Band era, who, Clark says, possessed a wild kind of beauty. Home was a sprawling farm that Clark never tired of exploring on foot, when not astride her beloved burro, Frank. Tena Clark in Waynesboro, Mississippi, circa 1957. 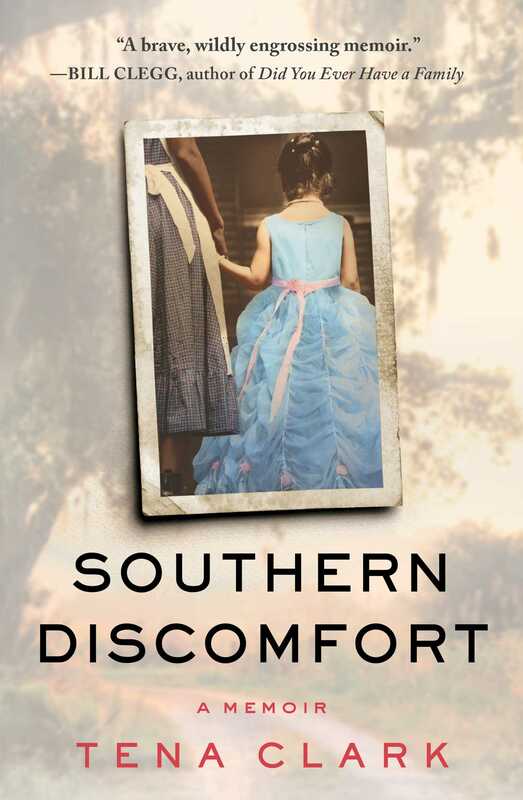 Clark writes about her difficult childhood in her new memoir Southern Discomfort. A tomboy to the bone, she identified deeply with Scout Finch, Harper Lee’s independent-minded heroine from To Kill a Mockingbird. And when left to her own devices, she dressed the part. 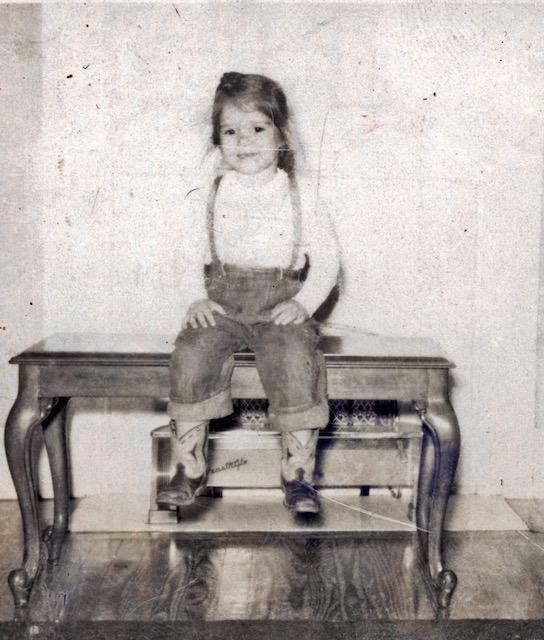 Her parents, on the other hand, insisted upon dressing her like Little Bo-Peep in the finest crinoline skirts, gloves, patent leather shoes, ribbons and hair bows that money could buy. Despite the creature comforts (she received her first car, a royal blue Camaro, when she was just 12 years old), Clark chafed at the legacy of slavery and racial injustice that permeated every aspect of her life. She hated the status quo that kept women like her nanny, Virgie Chapman, subservient to white people. The mix of her mother’s alcoholism, hot temper and habit of brandishing a .38 Colt when she’d had enough of her husband’s serial philandering meant Clark had a front-row seat to a union where volatility and combustibility were the default settings. The toll of playing by those rules often made Clark feel invisible, unless she was lucky enough to be within her nanny’s field of vision. 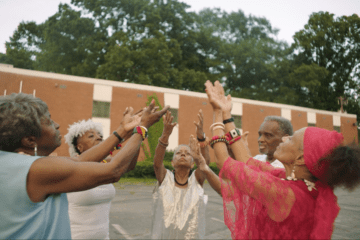 Though Virgie taught her young charge the meaning of faith, simplicity and unconditional love, Clark’s trips to New Orleans with her mother changed her life. “When mama — six-feet-tall, jet-black hair dressed to the nines in her stiletto heels and mink stoles, with a cigarette in one hand — would open up that door to the Blue Room, [orchestra leader] Leon Kelner would stop the music and announce, ‘Ladies and gentlemen, Miss Vivian Clark just walked in the door and I am going to play one of her songs,” says Clark. Her mother’s song “Let’s Face It” remains a personal favorite, Clark says. Tena Clark will read and sign her new memoir Southern Discomfort at Serenbe’s Hills & Hamlets Bookshop on Friday, October 12, at 6 p.m. and at the Alliance Theatre on Sunday, October 14, at 3 p.m.